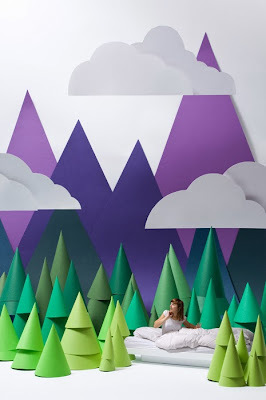 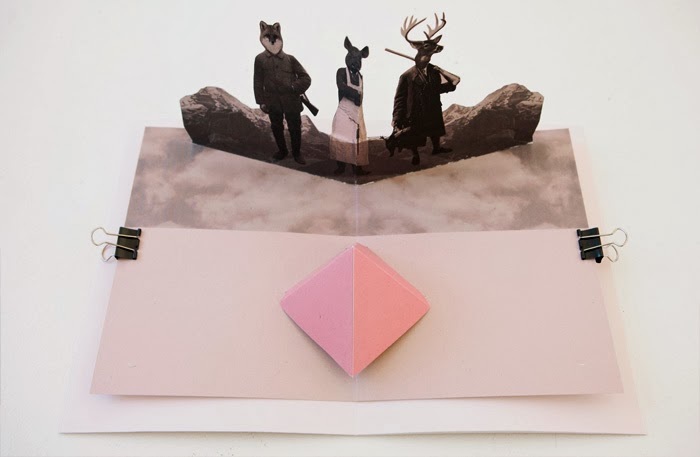 Communication design at its finest - Carolin Watitzek a designer based in Germany, mainly works in the field of photography, illustration and hand-made graphics. 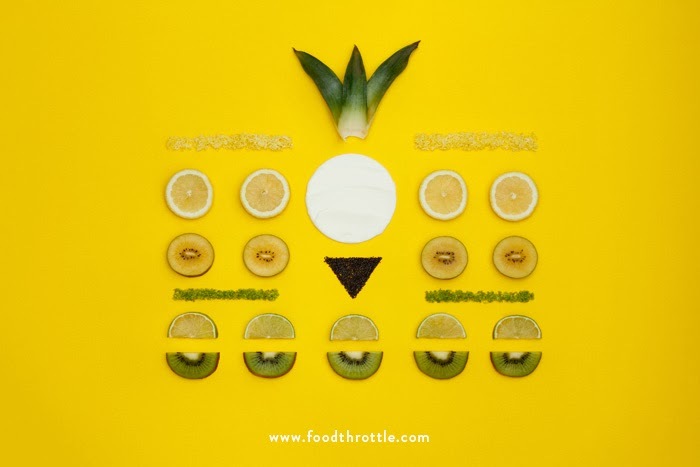 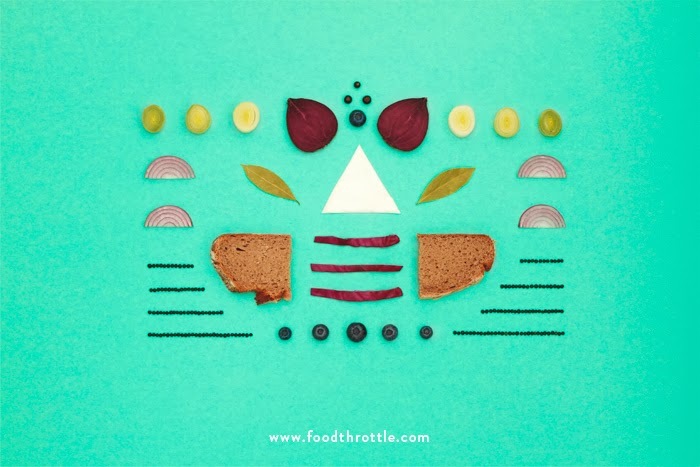 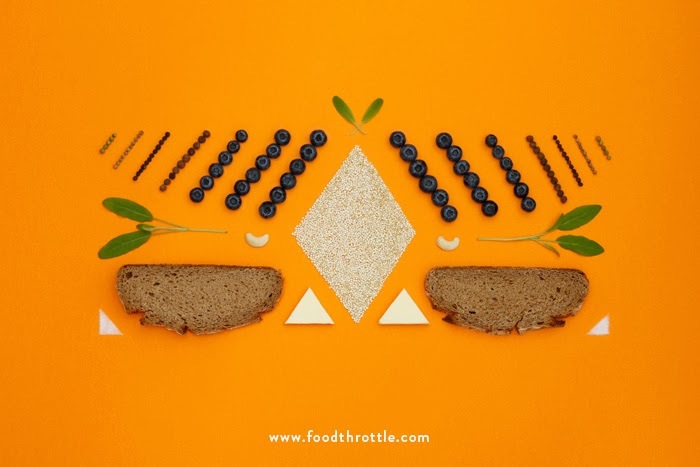 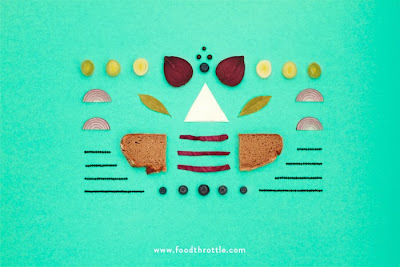 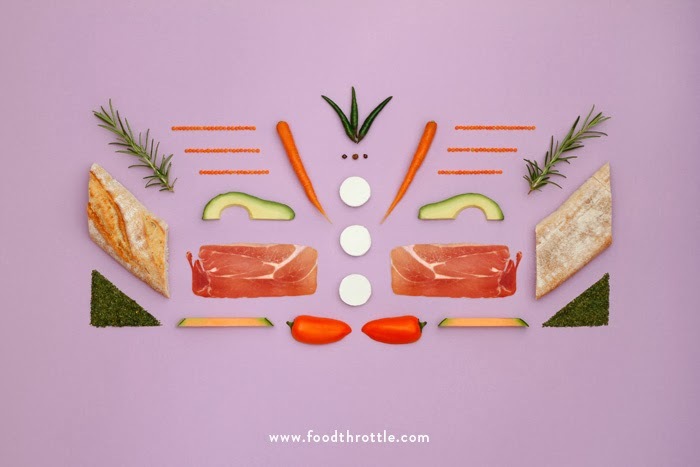 Her collaboration project with Dennis Adelmann - FOOD THROTTLE it's how you eat is simply brilliant! 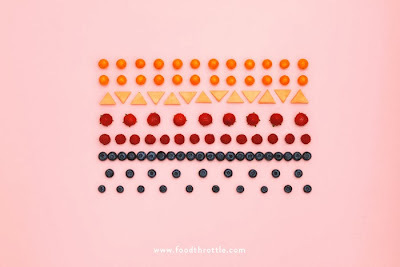 Similar to the three-dimensional art form of Carl Kleiner, it aims to be a comprehensive solution to dieting - with graphical arrangements of ingredients. 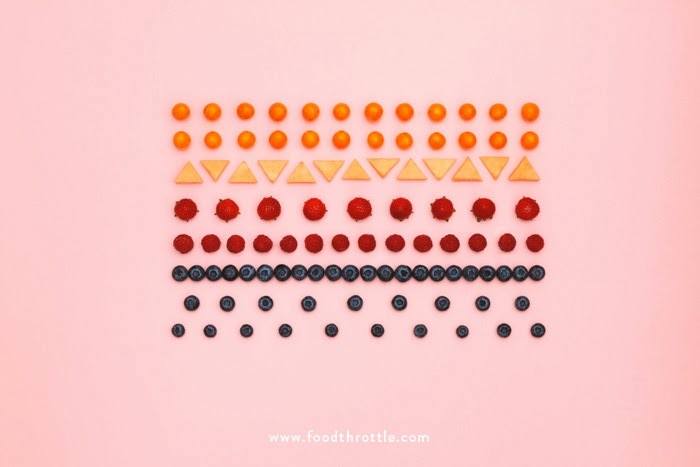 A complimentary colour palette does help to make the images both intriguing & mouth watering ... simple. 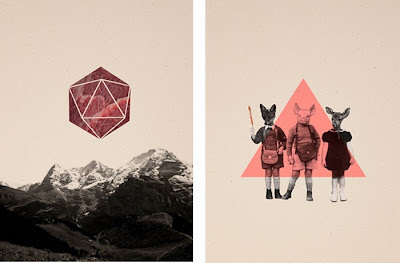 All images courtesy of Carolin Watizek.